Now let’s start with creating a new workbook by calling book_new() utility function which will return an empty workbook object. You can update the workbook properties such as title, subject, author with wb.Props. Now we have the workbook, the next step is to create a worksheet and add it to the workbook. 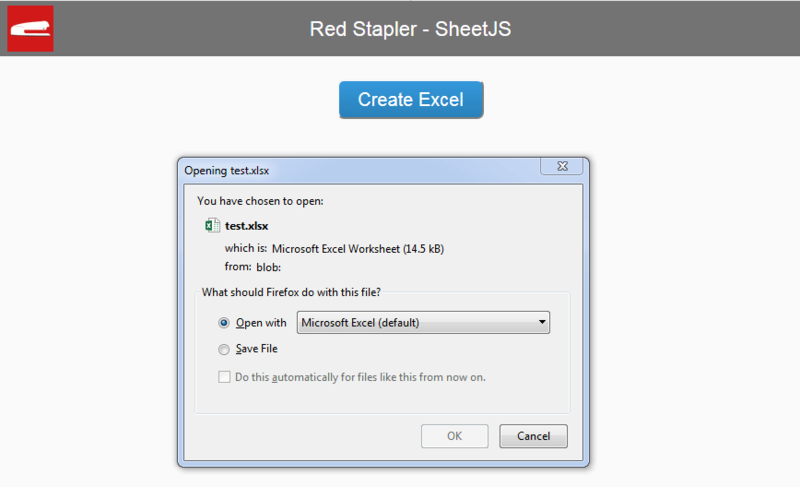 First, you’ll need to assign a new sheet name and push it to the SheetNames array. Then, for the content inside the sheet, you have several options. 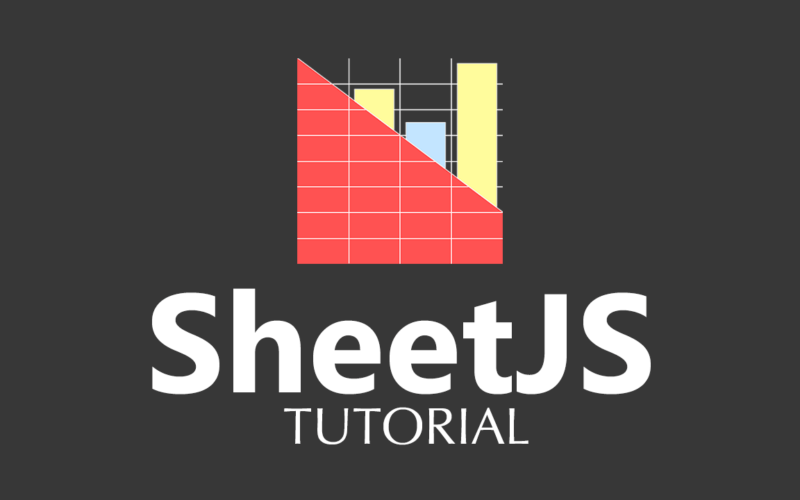 You have create a sheet from array of array, JSON or html table. For this tutorial, I’m going to use array of array. The structure is quite straightforward. Each array represent the row data and the members are the cell content. And assign the sheet object to the workbook Sheets array. Congratulation, now you have created a workbook and a worksheet with first row of data. The next step is to generate an xlsx file. We now have our xlsx binary data on wbout var. 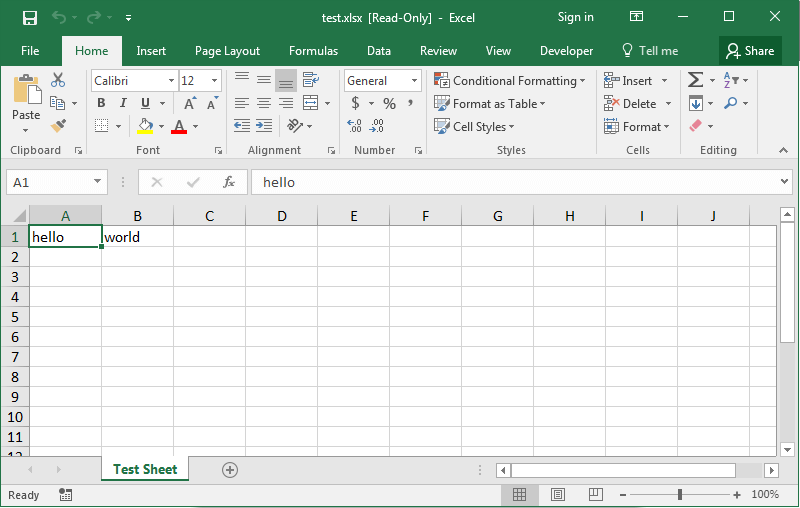 However, the correct content type for excel file is octet stream so you’ll need to convert the binary data into octet. We can achieve that by using arrayBuffer, UInt8Array and bit operation like this. We’re going to utilize Filesaver.js and Blob to handle the file saving for cross browser support. Use saveAs() function and create a new Blob object from octet array. Set the content type as octet-stream. follow by excel file naming that you would like. We’re ready; Let’s test it! You can see it in action in video below. How to add new column ? What do lines 35-36 add if you return the buf? and if i want export JSON to Excel… how i do thad? How can i customize the text on sheet js xls?, I want to set the text on center and to set the margin on “narrow”. Thank you for this good tutorial! Hello good evening, can this Excel exporter define the width of the columns and add style? From already thank you very much. Greetings.